News	Forums Dreamcast Game Scheduling Regular Monaco GP Online Night? Given how awesome the UK night was on the weekend and how well Monaco GP runs online, I'd like to explore possibly having a regular night on Monaco GP Online. We could have a regular championship with an ongoing score table - or just enjoy a single championship each evening. At this stage, I'm just curious who is interested in a regular Monaco GP night, or if you'd just rather it be part of the weekly rotation of games. Let me know and I can start looking into logistics! Re: Regular Monaco GP Online Night? Interesting! Lets see if there is more interest here. 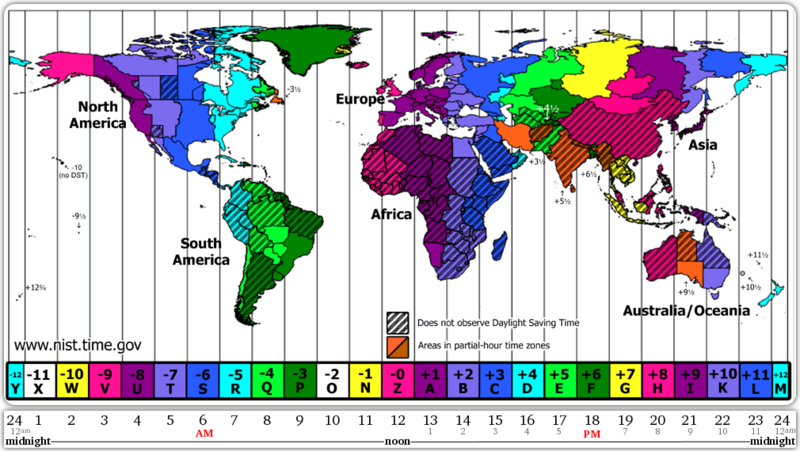 But time differences can cause some conflicts during week nights. Soon as I get home form work around 6pm US Eastern time it would be probably 1am where you are. The idea has been evoked several times, a few ppl were interested but no one really commited to make it happens. You could try to do it. Which means spamming on forum/twitter/discord/skype etc during at least 3 weeks so the mouth to ear works. I did this stuff for other niches games, you need motivation or you will give up fast because at first there is not a big response, but in the end it usually works out (exept a few time where it doesn't). This community is a bit weird tho, niche gaming, split on several places, ppl sometimes don't connect/check news for a long time, different timezones, regular problems with dreampi setups etc... But on the good side you need only 3-5 players besides yourself. What about doing once a month? Like the first Monday of the month? I think The-Amazing-Mr_V has a great idea there. Obviously if you want a weekly, try to pull a smaller group of mates you can rely on to be online regularly. However most Dreamcast gamers are adults with jobs etc, fitting in a weekly routine can be tough (most of us can't make the weekly random game sessions, let alone an alternative for a single title). However a single day a month might work best. Either go with a "First Monday of the Month" or (although the weekday would alternate) a 1st of the Month date would be rockin'. Much easier for people to ensure they set it aside without affecting family/work etc as much.